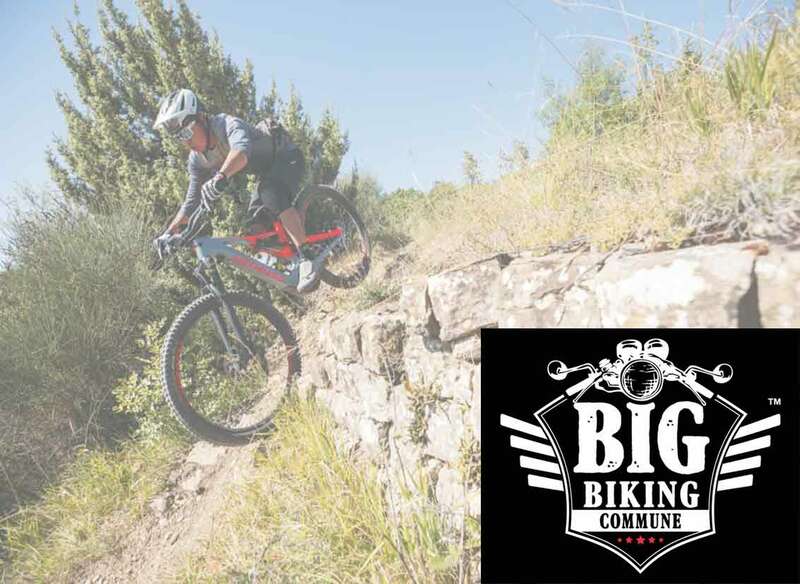 The Big Biking Commune 2019, a first of its kind Bikers Festival in South India, will be held from 22nd– 24th February 2019 in the picturesque biking trails of Mahabalipuram; spread across 40 acres at the seaside Chariot Beach Resort, the Big Biking Commune will see the congregation of motorcycling clubs, passionate bikers and the best of the motorcycle brands and accessories, all under one Roof. This 3-day festival will celebrate the spirit of biking with workshops, bike technical, stunt shows, custom-made and vintage bike exhibit, beachside games, contests, rock band performances and more. The event is expected to attract 250+ biking clubs across South India, 8000+ bikers, 100+ motorcycle brands, and accessories who will partake in the spirit of the Big Biking Commune.